For his part, DILG Secretary Eduardo M. Año said kidnapping cases in the country have been steadily in a downward trend in recent years because of the government's relentless and proactive stance in its peace and order program. “The peace and order in the country is under our control because of the intensified security measures we are implementing,” Banac said. 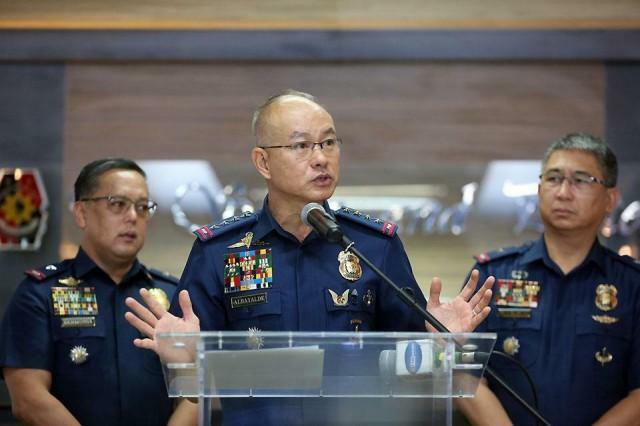 “While personal precaution is necessary, martial law has allowed the Philippine government to deploy more security forces to Mindanao to ensure the safety of the people and foreign guests," he said.